Dietary Supplements: Essential for Good Health or Essentially Useless? According to a 2013 report from Harvard Medical School (HMS), about 50 percent of Americans take a daily multivitamin (the most popular type of dietary supplement), spending more than $20 billion annually to sustain the apparently healthy habit. Yes, vitamins and minerals are essential for maintaining good health, but are supplements the best source? Most research says probably not. According to experts from the National Institutes of Health, those who use vitamin or mineral supplements the most are Americans who are least likely to need them. These people likely have higher incomes, exercise regularly, eat healthy diets and are well educated. Joe Leech, R.D., founder of DietsvsDisease.org says most people are wasting their money on supplements. 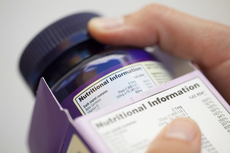 While some studies have associated multivitamin use with minor health benefits, Leech points to a 2013 review of more than 25 vitamin supplement trials conducted by the U.S. Preventive Services Task Force, which concluded that vitamin supplements had no notable effect on the reduction of cancer risk. For the majority of Americans, dietary supplements probably aren’t offering all of the health benefits they think they’re getting. Yet, for some, supplementation may be necessary. If you currently use a supplement or are thinking about starting one, these important facts can help you determine whether or not it’s worth your while. 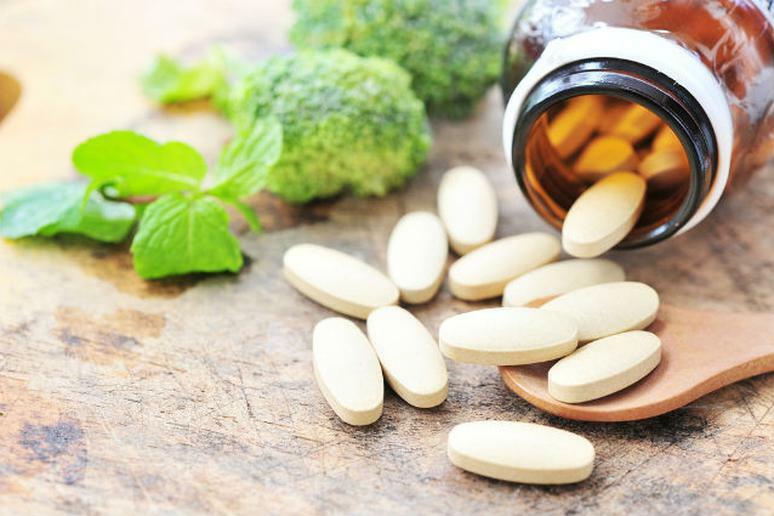 Physicians’ Health Study II (PHS II), the largest clinical trial of vitamin supplements to date, found that after 10 years, multivitamin users had a slightly reduced risk for developing cancer. “Until now, the only things proven to prevent cancer were stopping smoking and never starting,” said Dr. J. Michael Gaziano, a cardiologist at Harvard-affiliated Brigham and Women’s Hospital and VA Boston Healthcare, and one of the leaders of the PHS II study. “Now we know that multivitamins provide a modest benefit.” Still, HMS says these results should not be overplayed. …But you shouldn’t rely on them entirely. “The effect in [PHS II] is relatively small,” said Dr. William Kormos, editor in chief of Harvard Men’s Health Watch and a primary care physician at Harvard-affiliated Massachusetts General Hospital. Additionally, the study only examined men ages 50 and up who led generally healthy lives. “Compared with most people, the doctors in the study ate better diets, were more physically active, and engaged in fewer unhealthy activities. Less than four percent were smokers, and 60 percent exercised at least once a week,” HMS points out. On the other hand, the average American is overweight, sedentary and eats too much fat and sodium. It’s possible that a multivitamin could be helpful for someone with a less healthy lifestyle, but it’s also possible that it wouldn’t provide many benefits given the profound effects these unhealthful choices have on overall health. Click here to see more facts about dietary supplements.